Save up to 40% on first aid courses. Courses daily in Dandenong CBD. 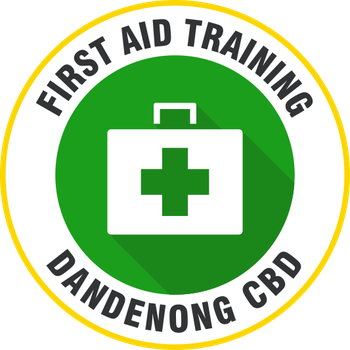 is owned and operated by CBD College Pty Ltd. We have been dedicated to training since 2001. Book securely online 24/7 with CommBank security. Credit card bookings prior to the day of your first aid course are essential as class sizes are strictly limited.